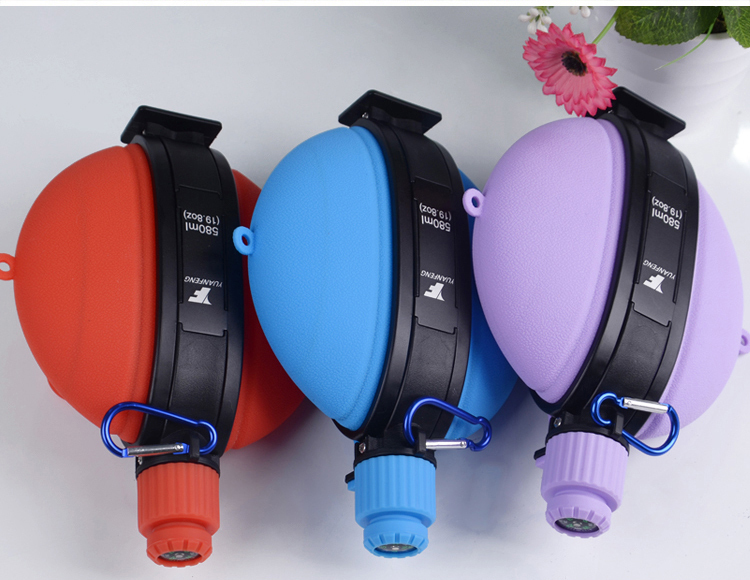 collapsible silicone water bottle is the main products in our company. 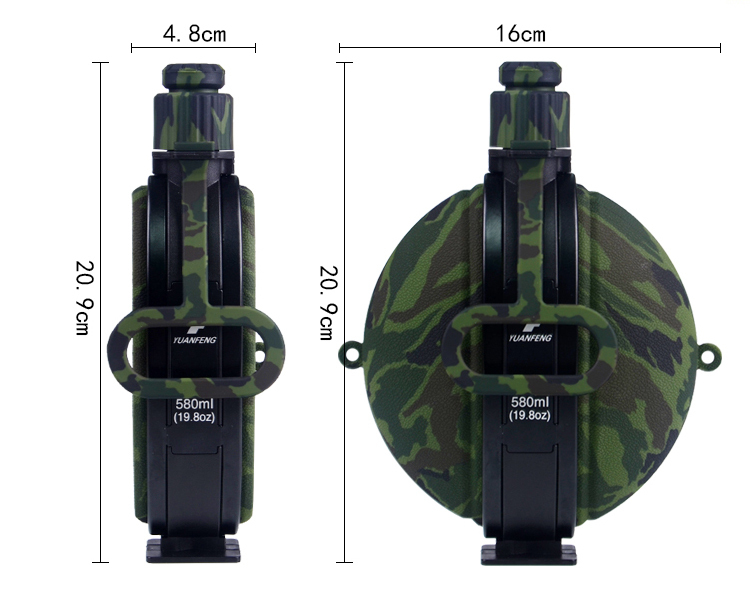 Our collapsible siicone water bottle is mainly for outdoor activicity . 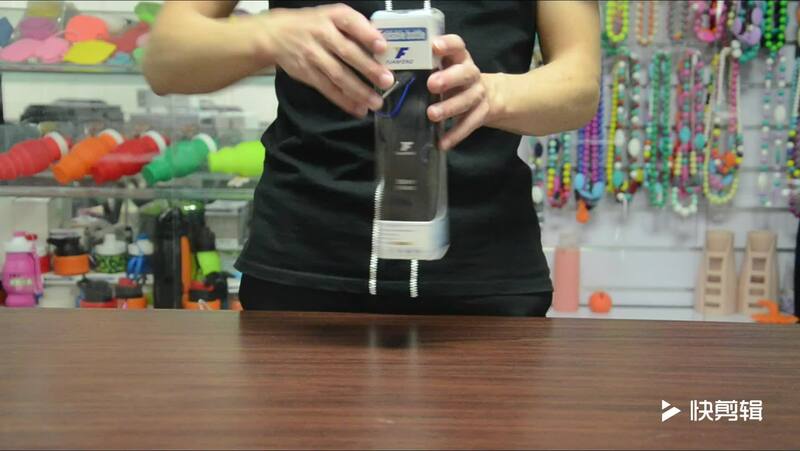 The material of our collapsible silicone water bottle is 100%BPA free food grade. 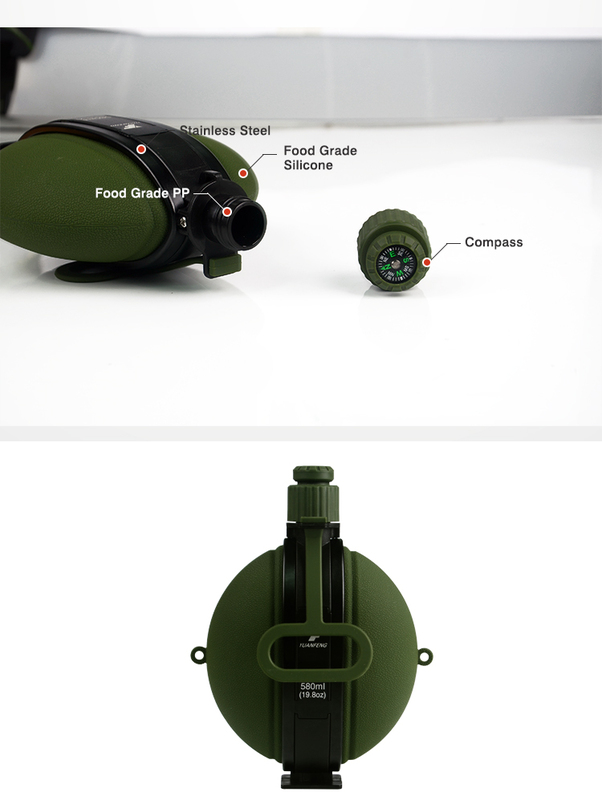 The silicone water drink bottle of ours is totally non-toxic, and approved by FDA/ SGS/LFGB/CE. It is a kind of soft, nontoxic. 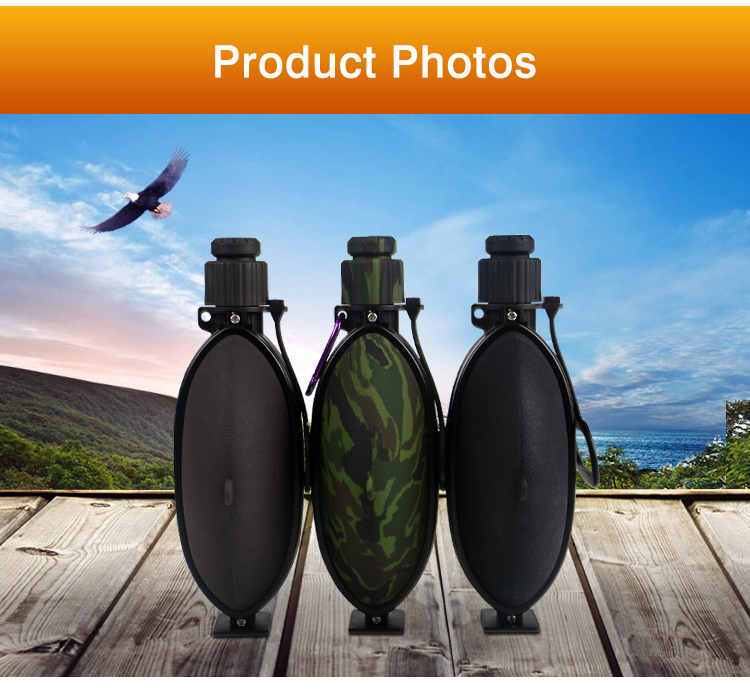 So I’m sure our collapsible silicone water bottle is your best choice for you .We have engaged in silicone product for over 10 years, and international business for over 7 years. 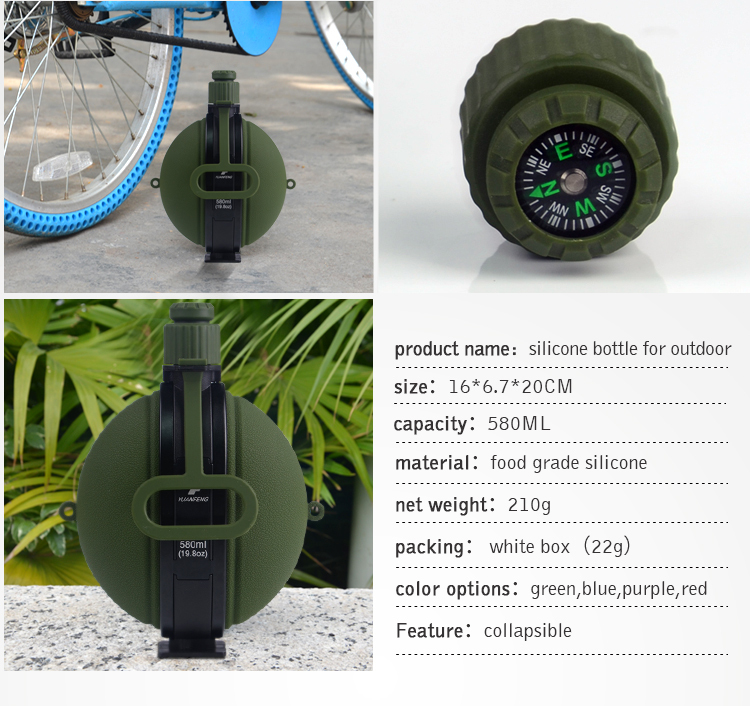 We are Chinese leading professional wholesaler and manufacturer of silicone water bottle. 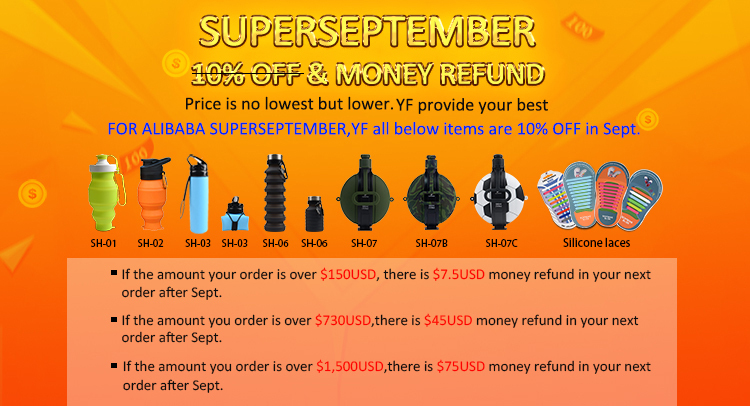 We also can offer you large ranges of silicone jewelry,silicone baby product, silicone products in home and kitchen. With15 years of manufacturing experience and our own 300 skilled workers and a strong team,we have good cooperation with importers,exporters,dealers,wholesalers and suppliers. 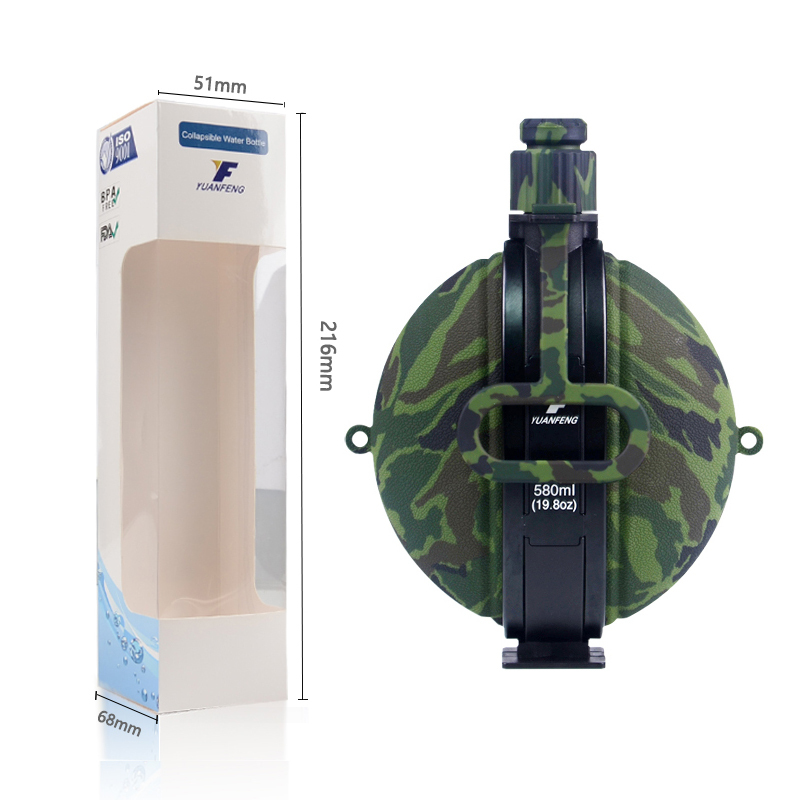 we are able to meet the needs of our customers efficiently. 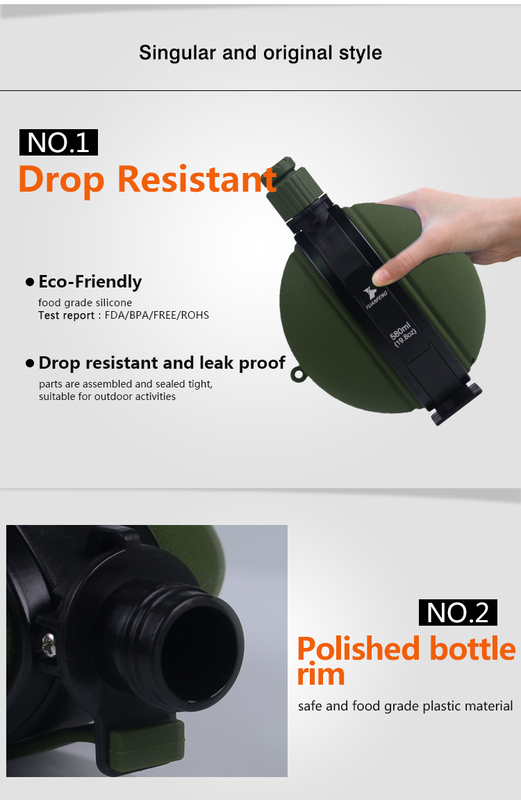 In order to meet all customers request ,our silicone product approved ISO9001 certification,SEDEX4 certification,BSCI certification.Our product 100% approved RoHs,BPA,FDA of United States,RACH and LFGBT detection of European Union. 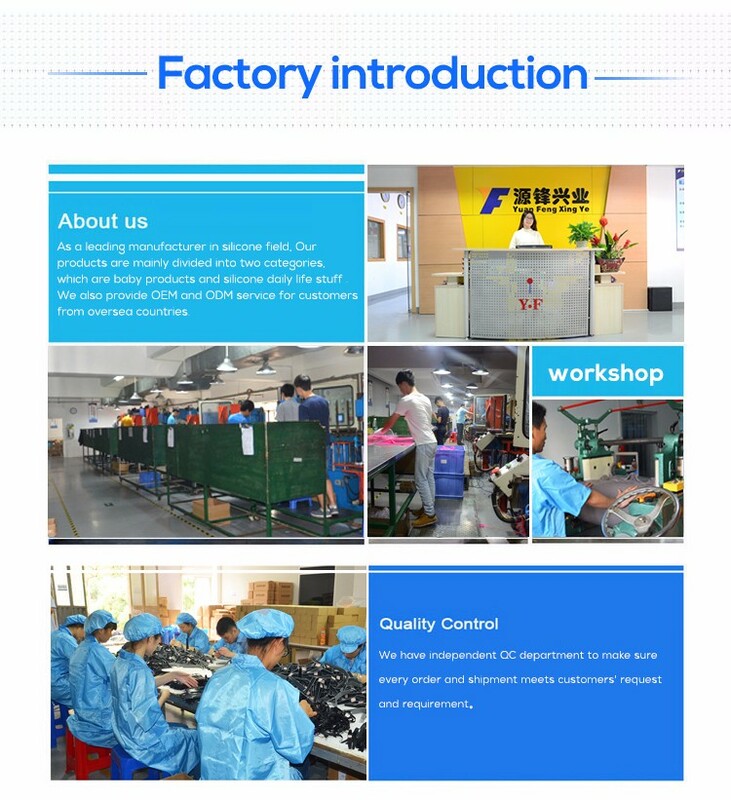 At present,we had more than 20 engineers R&D team ,more than 150 workers producing line ,30 professional quality checking staff,8 sets of advanced automation equipment and a variety of high-precision testing equipment.We own outstanding engineer technical staff and excellent management .We stick to the principle :quality first,customer first .And supply the high quality product and satisfactory service to all of our customers . 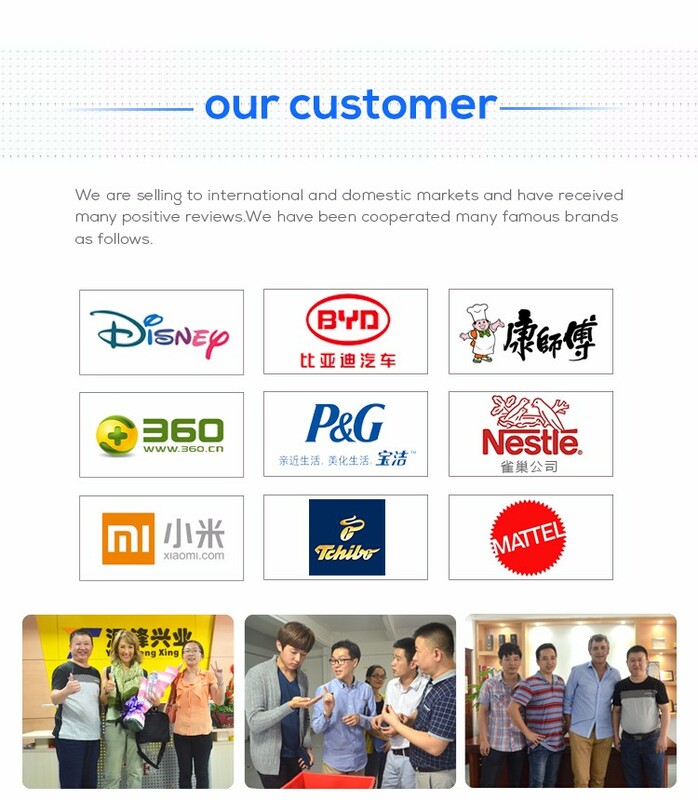 we will try our best to be the OEM/ODM standard modern silicone industry and international manufacturer whose staff are proud of us ,customer are satisfactory with us and social are recognition us What is the most important thing we should make a contribution to our society . 1.One-stop service: We promise to provide each customer one-stop serive from production to shipment to ensure the order finised on time. 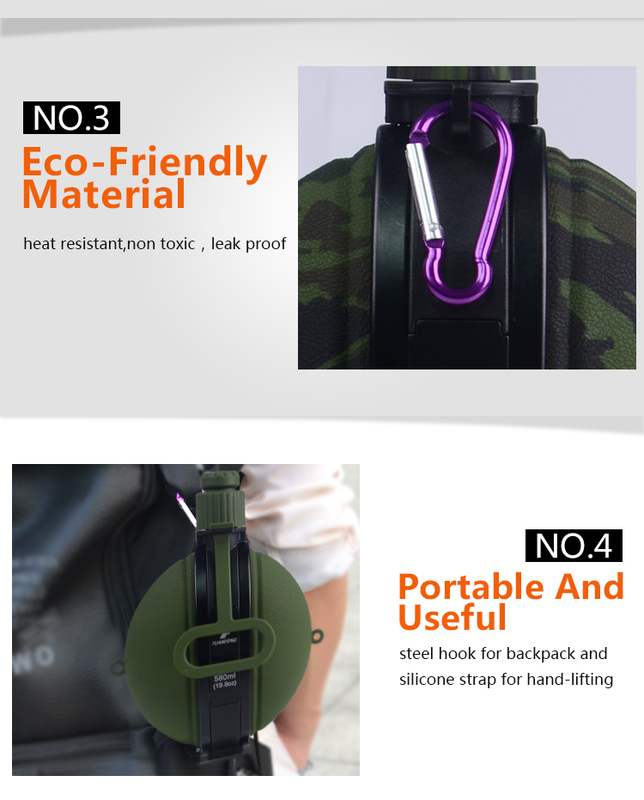 2.Innovation: Professional R & D team here designing new products to meet the demand of the market and your dear customer. 3.Productivity: A large number of world fist-class machines can firmly support your bulk order. 4.24-hour service: We are here reday to serve you anyday and anytime. 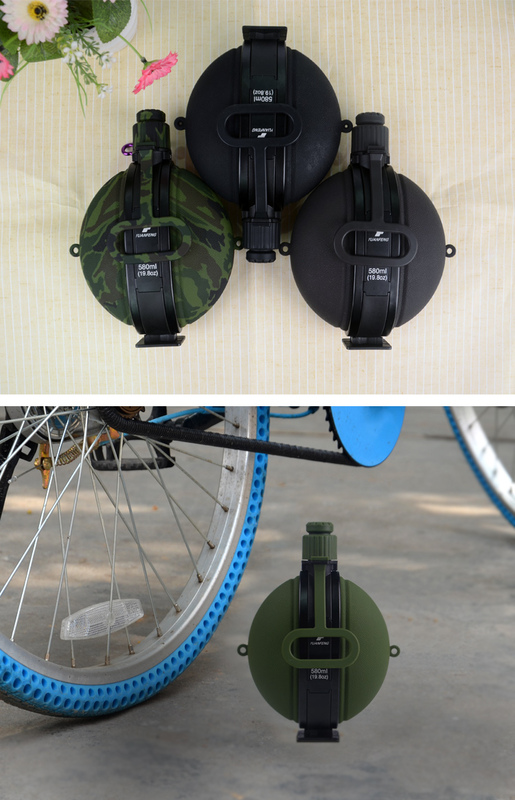 5.Build your idea: Your any idea about silicone products are firmlysupported by our team, your any customized design is welcomed. 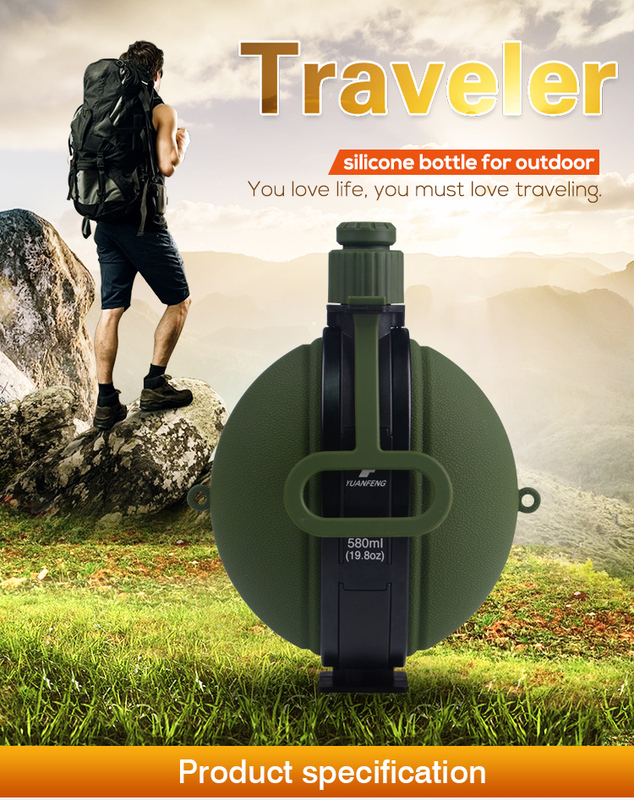 clear pet drinking water bottle suppliers hot water bottl safeti suppliers 30ml plastic bottl with flip top suppliers sport water bottle collapsible collapse sport bottle collapsible .